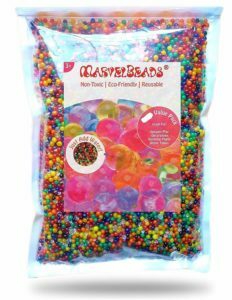 MarvelBeads Water Beads Rainbow Mix (Half Pound) for Spa Refill, Sensory Toys and Decor is now available at Amazon.com for just $6.99 (REG $10.49) (As of 04 February 2019, 15:08 PST – Details) with $3.50 (33%) Savings. 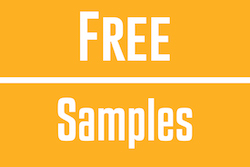 Great for Wedding, Home, and general decorations. 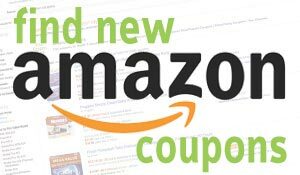 Introducing our new enhanced color edition! 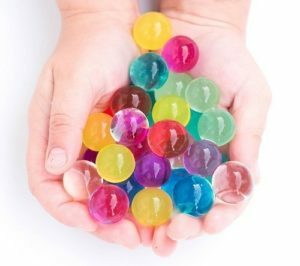 The new MarvelBeads 2016 water beads are filled with better and brighter colors. 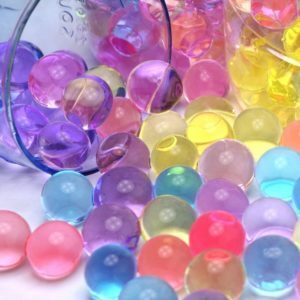 Whether you use them for playtime, or for decorations, the beads will create a colorful display that is sure to be memorable. 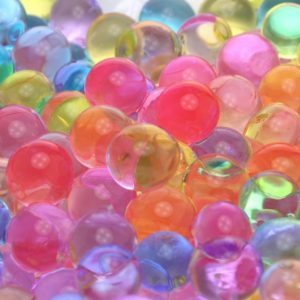 Best of all: you can reuse the beads as many times as you want, and not have to worry about them losing their color.